The opinions about Scala in the Haskell community differ widely. Most will immediately point out reasons why they think Scala is complex and that Haskell is so much better. But is it really? In this talk, we will take a radically different approach: We will outline what Haskell can learn from Scala and depart from the usual narrative that it is just a “lesser Haskell for the JVM”. 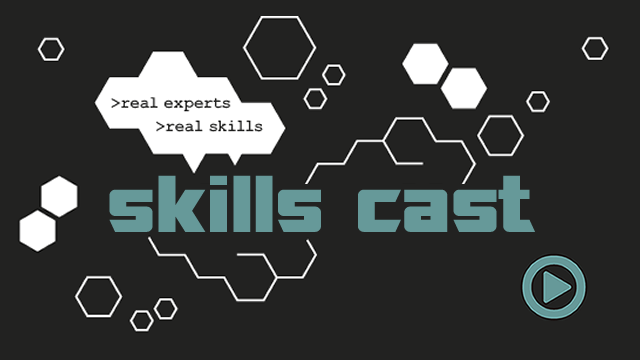 Topics will include dependent types and computations at the type level, composability and modularity, and compile-time reflection and generic programming. We will also compare and contrast the appearance of several popular “design patterns” in Haskell and Scala. If you’re interested in hearing about “Hasochism”, “shapeless”, and how to make the Scala compiler cry, you should definitely attend this session. Join us at the Haskell eXchange in 2016! Want to learn about the latest innovations in Haskell? 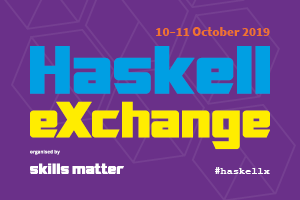 Join 200+ Haskell and functional programmers to learn and share skills with some of the world's top Haskell experts at the Haskell eXchange 2016 in London. Find out all about Haskell's infrastructure roadmap, learn how Haskell is used in academia and enterprise and discover how Haskell is changing the way our industry tackles complex engineering problems. Early bird tickets already available!